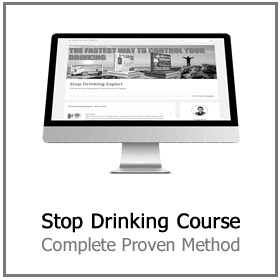 Studies show that 1 in every 8 Americans meets the criteria to be considered an alcoholic. And with that number up by nearly 50 percent since 2000, alcoholism seems to be on the rise. 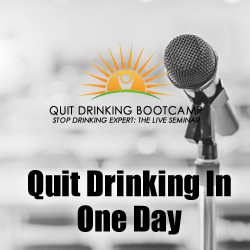 Alcoholism is dangerous for the individual experiencing it. But it can also be detrimental to anyone in a relationship with them. 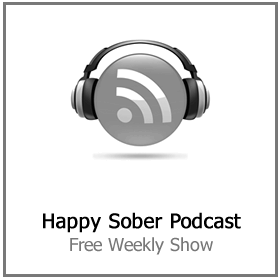 Alcoholic behavior in relationships can lead to a variety of problems that can be tough to solve. Keep reading to learn the signs of alcoholism that you need to watch for, as well as more about the effect that alcoholism can have on a relationship. If you suspect that you might be in a relationship with an alcoholic, there are a few signs to be on the lookout for. The early signs of alcoholism can be tough to identify. It can start with drinking more and more each day, or each time the two of you go out. Your partner might claim that they are going to quit drinking, only to continuously put it off. The early signs will then lead to more serious ones. Your partner might begin to sneak alcohol into places that they normally would not drink, such as at work or during normal outings. If they go without alcohol for too long, they might start to experience symptoms of withdrawal, like shakiness, restlessness, trouble sleeping, or sweating. Some people may even experience hallucinations, a racing heart, or a seizure. 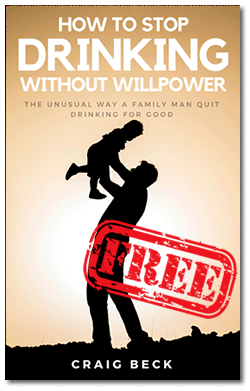 Alcoholics will continue to stave off these symptoms of withdrawal by drinking more. They may make excuses for their excessive drinking. This can mean skipping activities that they once enjoyed because they know that they won’t be able to drink. The signs and symptoms of a substance dependence can make relationships with an alcoholic strained and difficult in a variety of ways. While different people react to alcoholism differently, there are some common effects that alcoholism can have on a relationship. As the signs first begin to show, you might not realize right away that your partner has a problem. 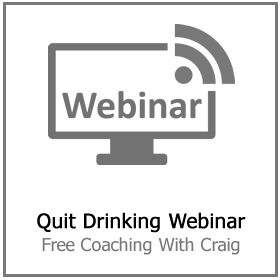 If you enjoy drinking, even occasionally, you might even encourage the behavior. Maybe you agree to go to new bars each weekend. Or you buy drinks for the two of you to enjoy at home. When you begin to worry that your partner is developing an addiction, your first reaction might be to stop these activities. This will likely cause your partner to lash out or resent you. They won’t be likely to admit that they have a problem, so they will see you as the enemy, accusing them of something that they don’t believe is true. If you don’t drink often, or if your partner realizes that they have a problem and want to keep it from you, lying will come next. 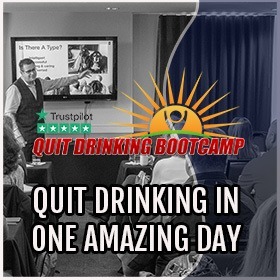 They may lie about where they are going and what they are doing in an effort to keep you from finding out that they are drinking. Alcoholism in relationships and the lying that comes with it can lead to a breakdown in intimacy. The person suffering from addiction may avoid alone time with their partner because they are worried he or she might become suspicious. Alcoholics may experience extreme mood swings as well. For a partner of an alcoholic, these mood swings can be extremely confusing. One moment, your loved one may be the same affection person you fell in love with. The next moment, they may be angry, violent, or withdrawn. Being with an alcoholic can cause a lot of strain for the sober partner. If the two of you share your finances, the effects of buying more and more alcohol can cause money trouble. Alcoholism could cause your partner to lose or even quit his or her job in order to keep drinking, which can put the burden of paying bills and supporting their drinking habit solely on you. Your partner may begin to neglect household chores, meaning you will have to pick up the slack. If the two of you have children, you’ll not only be left to care for them alone but may also have to explain to older children why their mother or father is suddenly so different. Your partner’s alcoholism could even cause your child to have development problems. If a person’s dependence on alcohol leads them to become violent, you and your children could become victims. If you choose to stay with your partner, you could be putting your own health and safety, as well as that of your children, at risk. Leaving your partner can be equally painful. You may be left struggling financially, as well as mentally. It isn’t uncommon for a person to blame themselves for their partner’s violence. This can have a devastating, long-lasting effect on a person’s well-being. Even if you end your relationship with an alcoholic, you might have trouble developing healthy relationships for years after. All of these effects lead up to one serious truth; alcoholics and relationships don’t mix. Alcoholic behavior in relationships can cause a breakdown in communication, unfair burdens on the sober partner, and a variety of other effects. But while you should never put your own health or safety at risk, if you love your partner, there are ways that you can help them get help and fight back against their addiction. If you suspect that your partner might be suffering from an alcohol addiction, it isn’t uncommon to feel lost. You may even try to deny that there is a problem, just as your partner is. Unfortunately, ignoring the problem won’t make it go away. If you want to help your partner beat their alcohol addiction, it’s time to consider your options. From rehab centers to counseling, there are a number of ways you can fight addiction. One great way is with our boot camp. 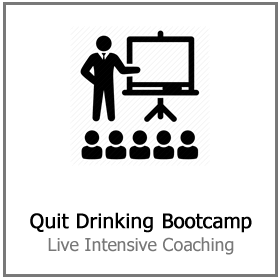 Our quit drinking webinar boot camps can help jumpstart you or your partner’s journey to sobriety. If you’re ready to take control of your life, sign up today!